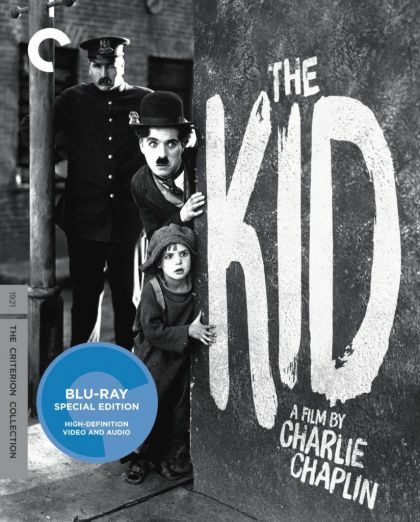 Plot Considered one of Charlie Chaplin's best films, The Kid also made a star of little Jackie Coogan, who plays a boy cared for by The Tramp when he's abandoned by his mother, Edna. Later, Edna has a change of heart and aches to be reunited with her son. When she finds him and wrests him from The Tramp, it makes for what turns out be one of the most heart-wrenching scenes ever included in a comedy.